Contact » Growth-Focused, Full-Service Lagos Digital Marketing Agency in Nigeria. We'd love to show you how to get more leads, acquire more clients, grow your existing business and scale your already-growing business. You can book a strategy call with us today by using the scheduling form below.  Alternatively, you can email us at team[at]digital.ng or call us directly on +234 703 277 7979.